If you want to borrow small or large amounts of money, you may need our advice on whether to use your assets to take out a secured loan. We know how hard it can be to get the loan you need from a bank or a lender, especially in the current financial climate. 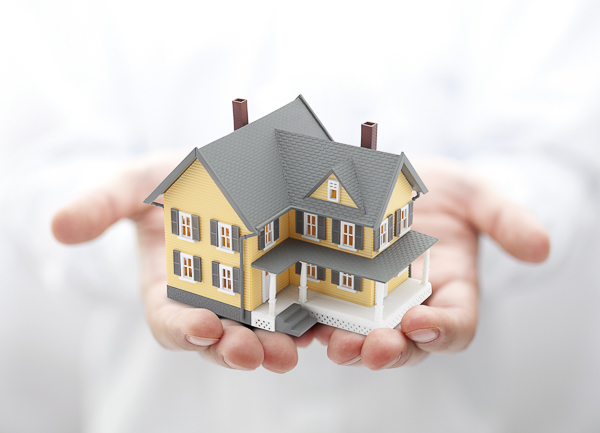 One way to solve this problem is to use the assets in your estate; banks and lenders are much more likely to offer you a loan if it is asset backed, and using your property as security is often the cheapest option if you are a homeowner. There can be downsides, however, with there being a risk that you could lose your home if you miss the payments on your secured loan. Also known as a homeowner loan, a secured loan is a credit agreement that is support by the equity in the property you own. Hence, they are only available to people who own their homes, and they can be used to borrow any amount from £5 – £125k. 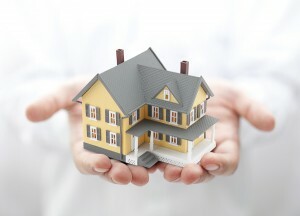 Even if you fit this criteria, the amount you can borrow, the term you can borrow it for and the interest rate you receive will vary according to the equity already in your property, and your individual circumstances – this means that it is best to seek advice and information on secured loans and whether they are suitable for you before you apply. There are consequences of taking out a secured loan if it is not right for you – talk to Taylor Hall Financial Services for expert advice.